There’s no doubting the Pixel 3 has one of the best cameras out there. 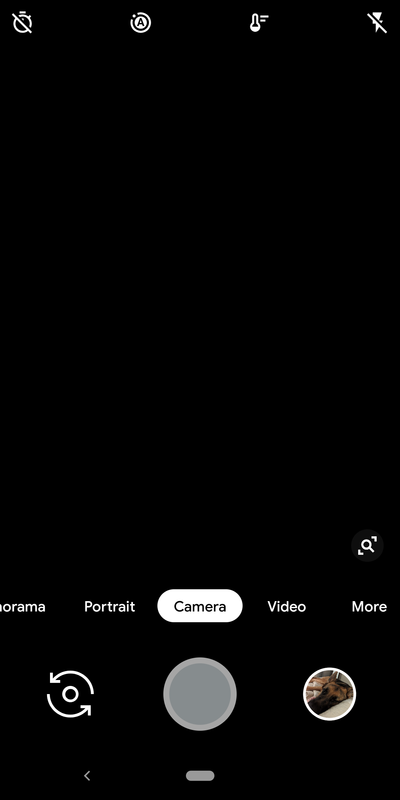 There’s also no denying it’s been beset by bugs since Google released it last month. 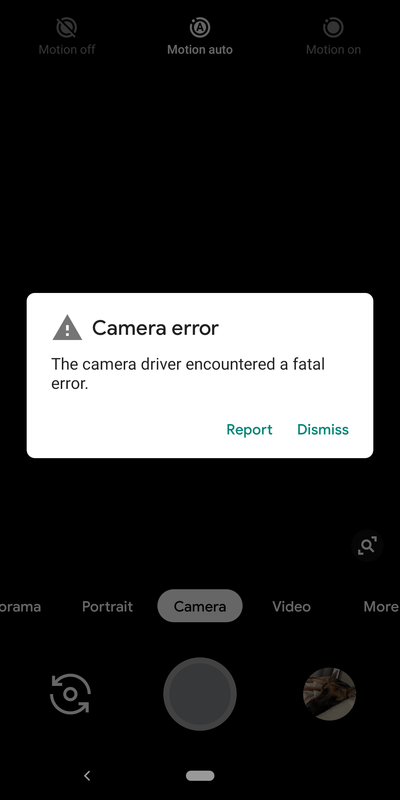 Now, Pixel 3 owners say a yet another bug has the device serving up ‘fatal errors’ when they use the camera, and the issue apparently appears both in the main camera and through third-party apps. Rebooting the phone or performing a factory reset seems to solve the problem for some folks, while others say their cameras are still borked. One possible solution cited by users involves revoking third-party camera access. In a statement to BuzzFeed, Google said a fix was coming soon: “We’ve looked into reports of this issue and have identified a fix that will roll out in the coming weeks,” a spokesperson said. We’ve reached out to the company for more info.